SANTA ANA — The Bowers Museum will present a lecture, “Painted Prayers: The Japanese Tradition of Ema,” on Saturday, Nov. 15, from 1:30 to 2:30 p.m. in the Norma Kershaw Auditorium. Ema (literally, “picture horse”) are wooden votive plaques on which visitors to Shinto shrines have traditionally written their prayers and wishes for the kami, or higher beings, to read. 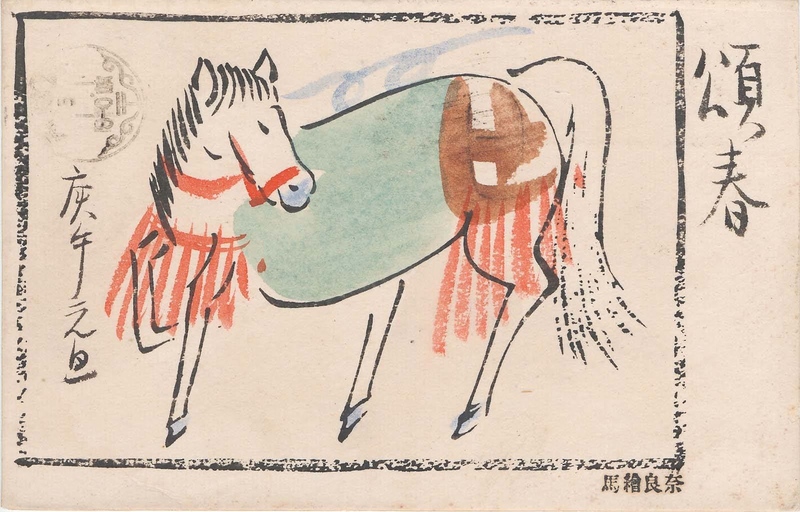 The tradition of offering ema to shrines goes back at least 1,000 years, to the time when worshippers offered pictures of horses (instead of actual horses) to shrines — a black horse when more rain was wanted, and a white horse when less rain was desired. Over the centuries, images associated with many different wishes have been painted on ema. Asian art historian Meher McArthur will explore the history of these votive plaques and explain the meanings behind the images. Free to members; free for non-members with paid admission ($8 per individual). For tickets, click here, call (714) 567-3677, or email [email protected] Tickets are non-refundable. All proceeds benefit Bowers Museum Educational Programming. For more information, visit www.bowers.org.